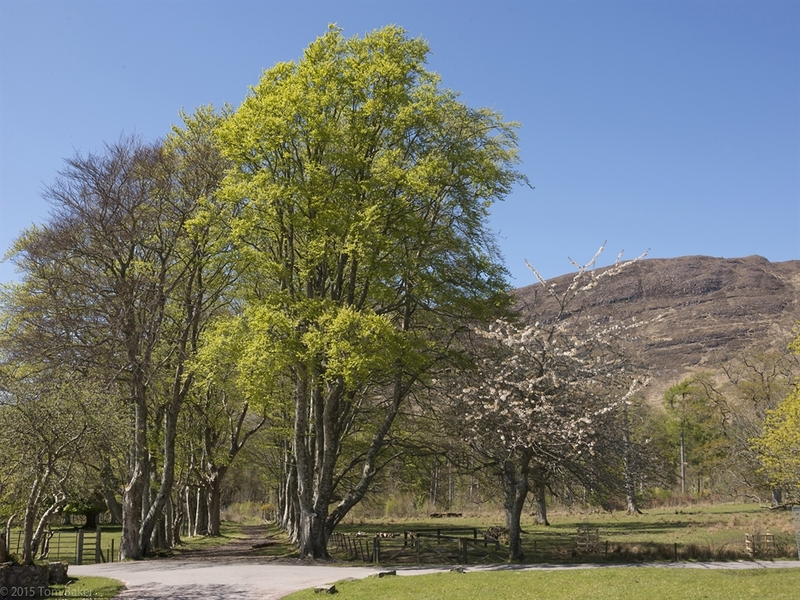 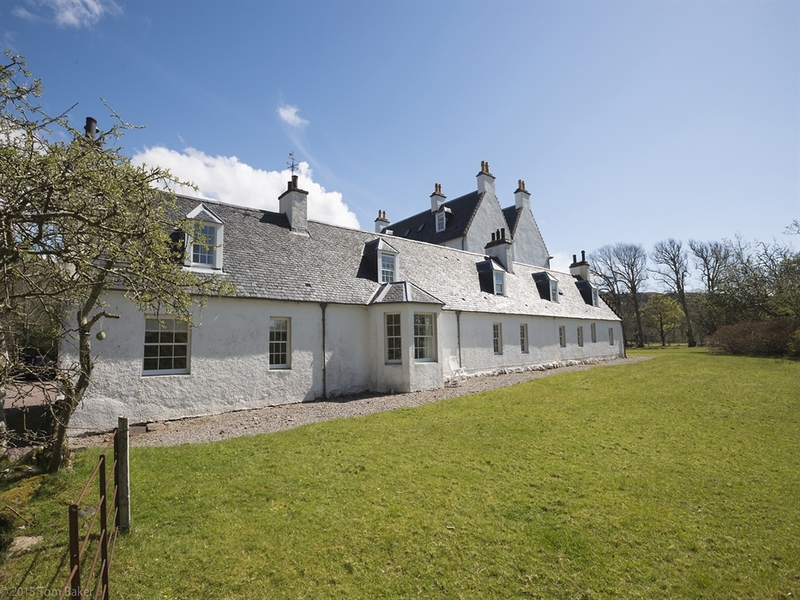 This property offers traditional, comfortable accommodation and is surrounded by stunning views across some of Scotland's most magnificent scenery. 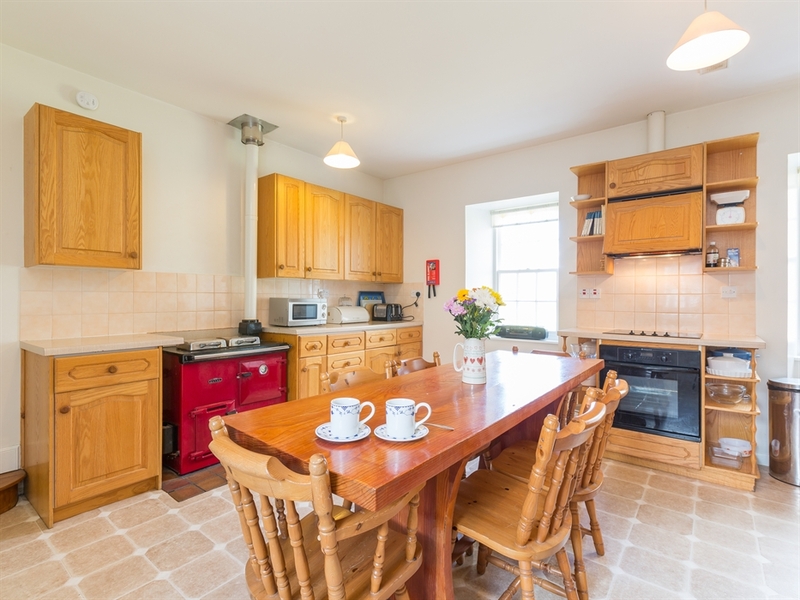 Bramble Lodge offers extremely comfortable yet traditional self catering holiday accommodation. 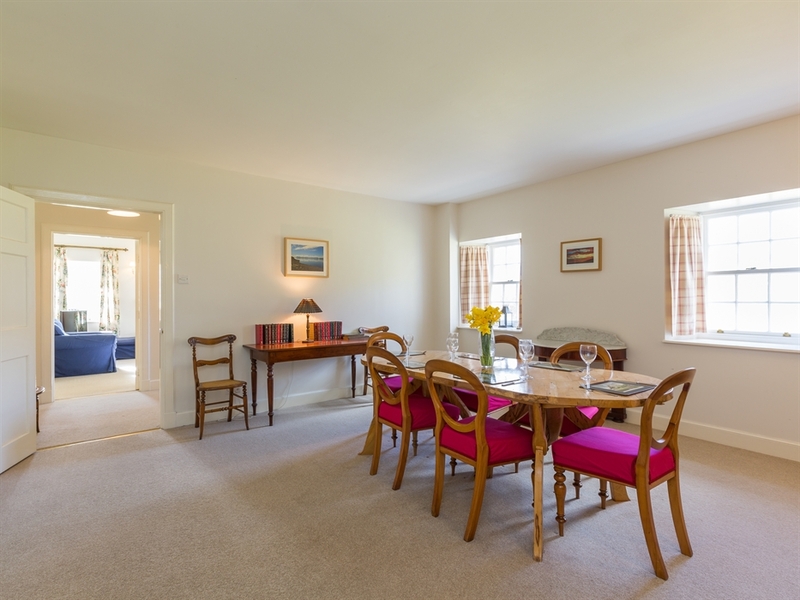 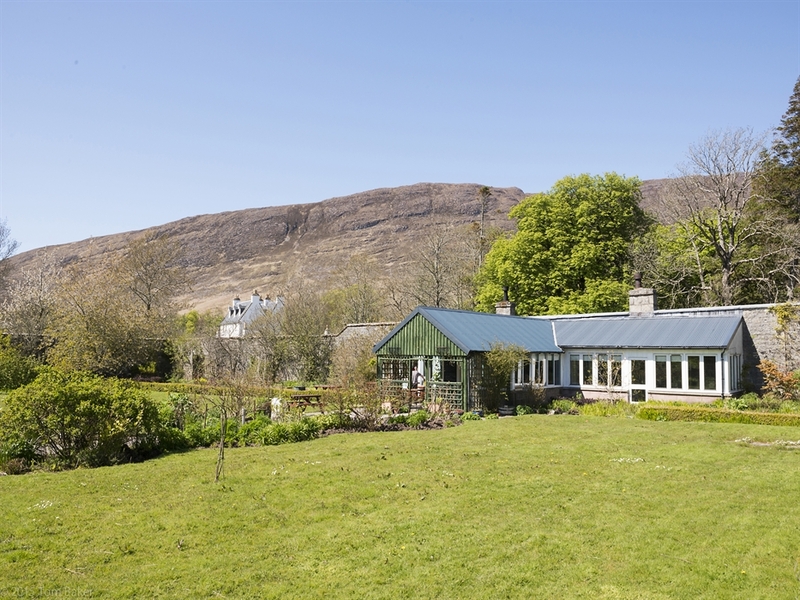 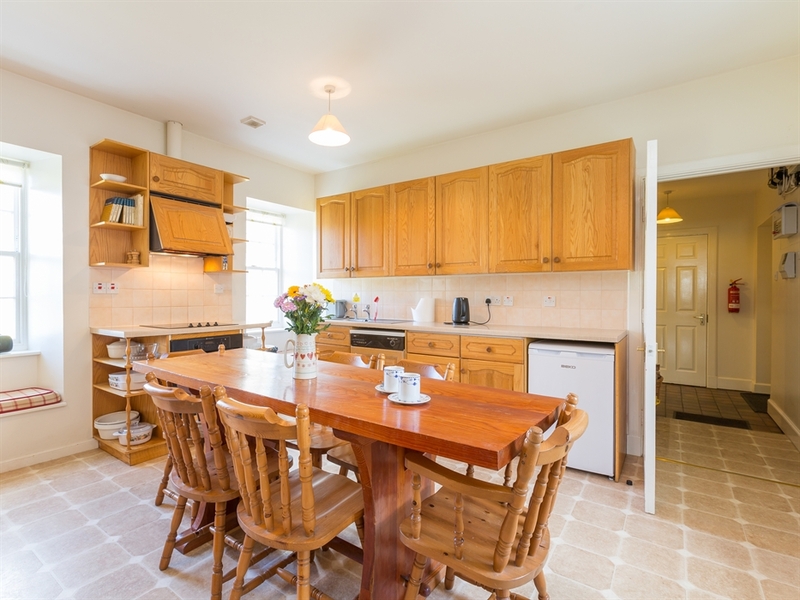 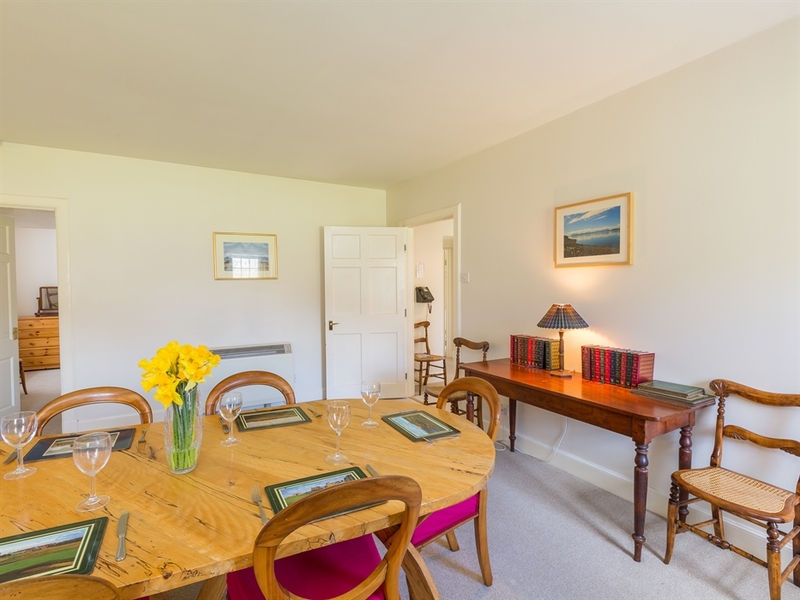 This holiday lodge is part of Applecross House and can be rented separately or with Faoilinn as a larger property with an interconnecting passage. 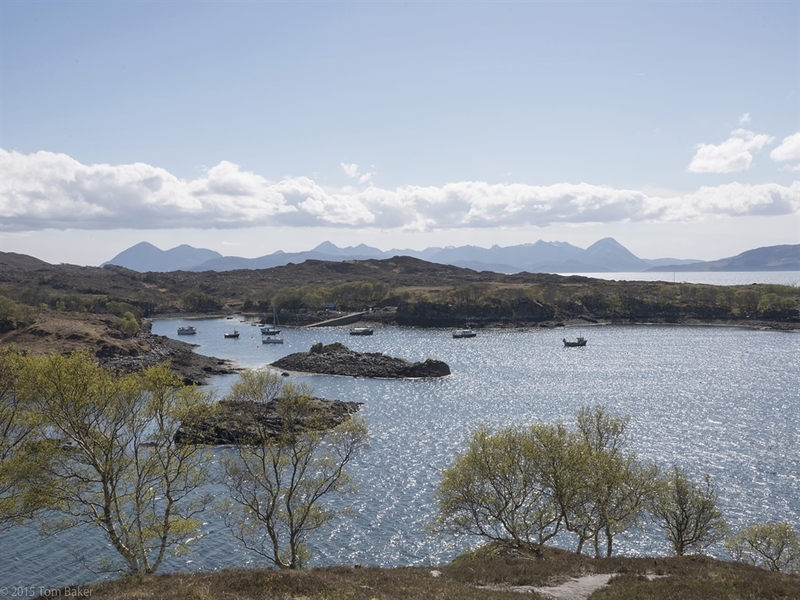 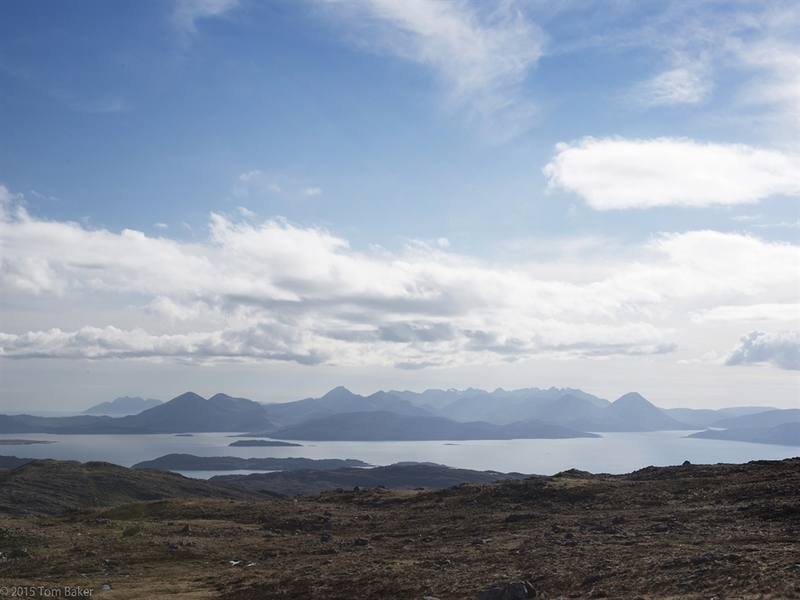 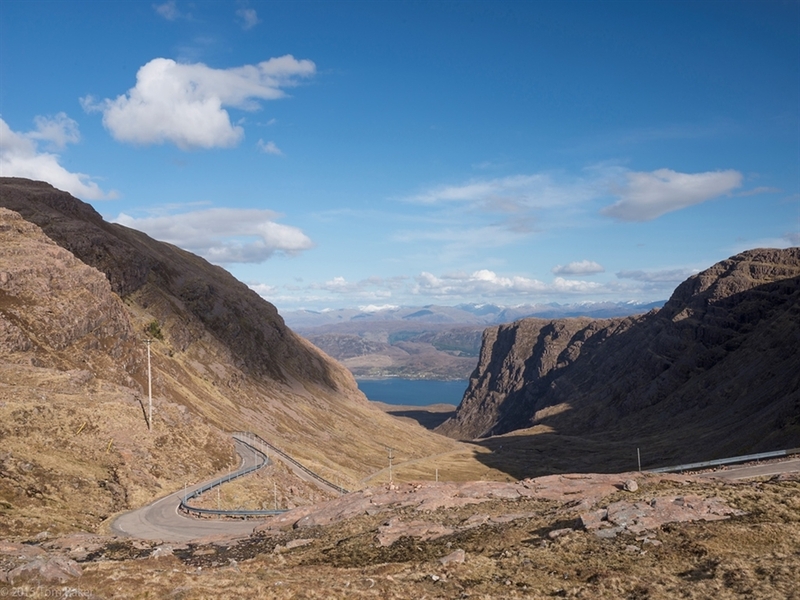 With wonderful views from around the estate of the Cuillin Mountains of Skye and the hills of Raasay the lodge is set in an extremely attractive area making it an ideal Scottish holiday location, in the heart of Ross-shire. 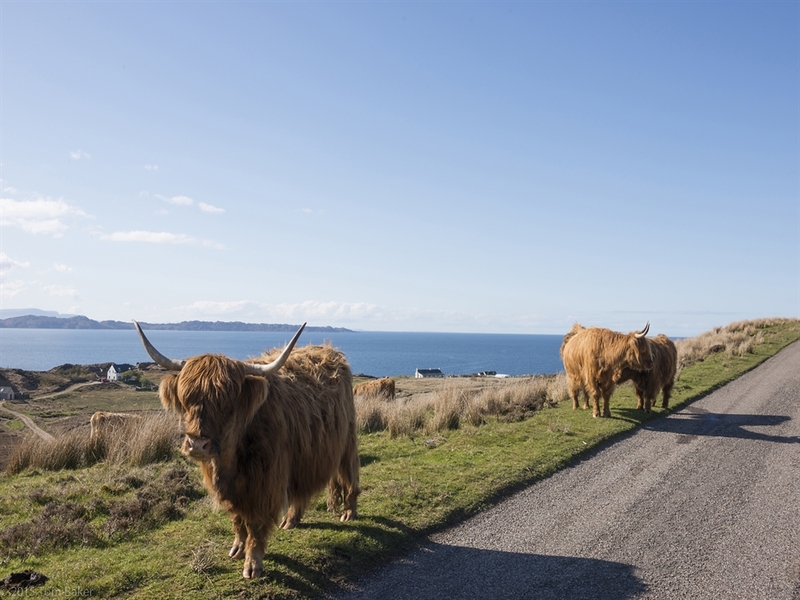 The estate pedigree Highland cattle can be found grazing in fields around the lodge and wild deer are often spotted close by. 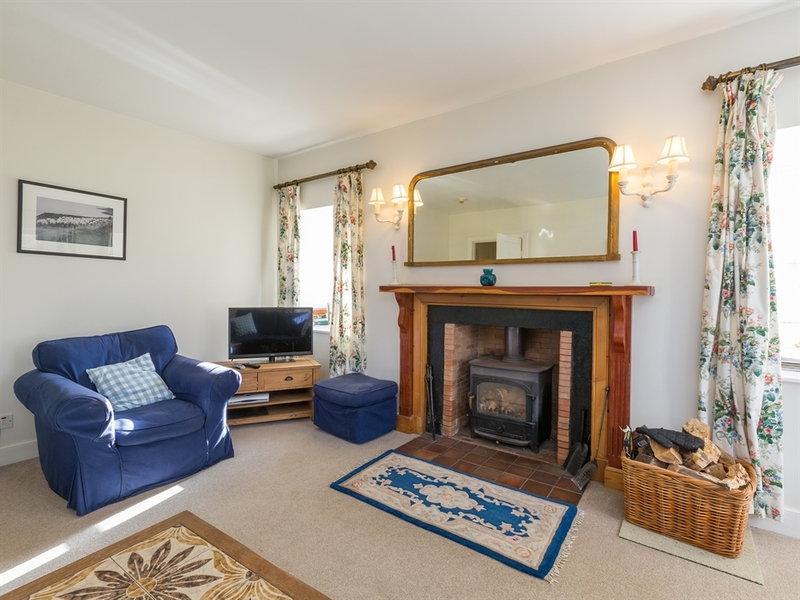 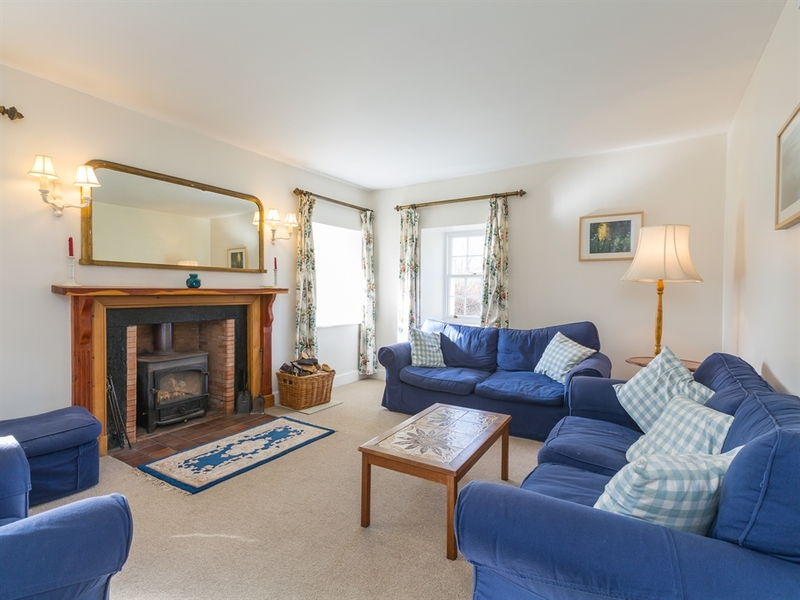 Sitting room with glass-fronted wood burning stove, dining room, fitted kitchen with oil fired Rayburn, utility room and a small cloakroom with wc. 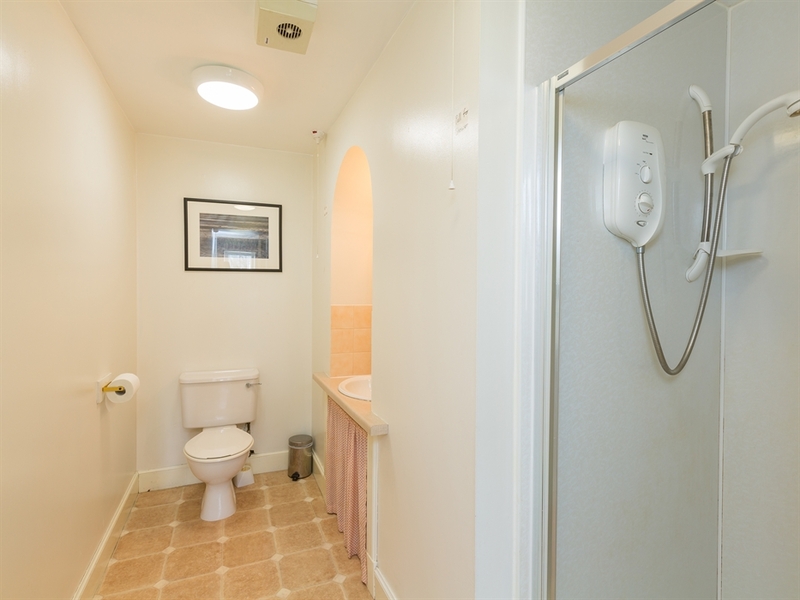 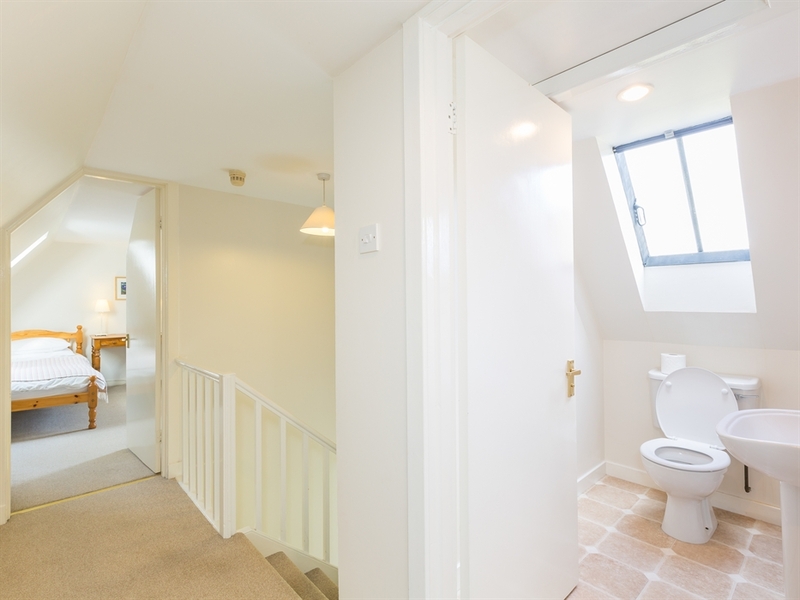 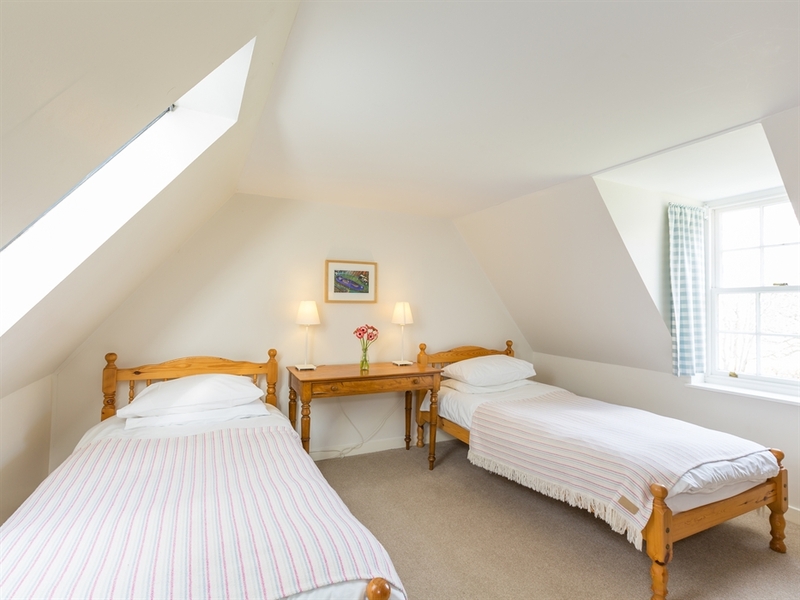 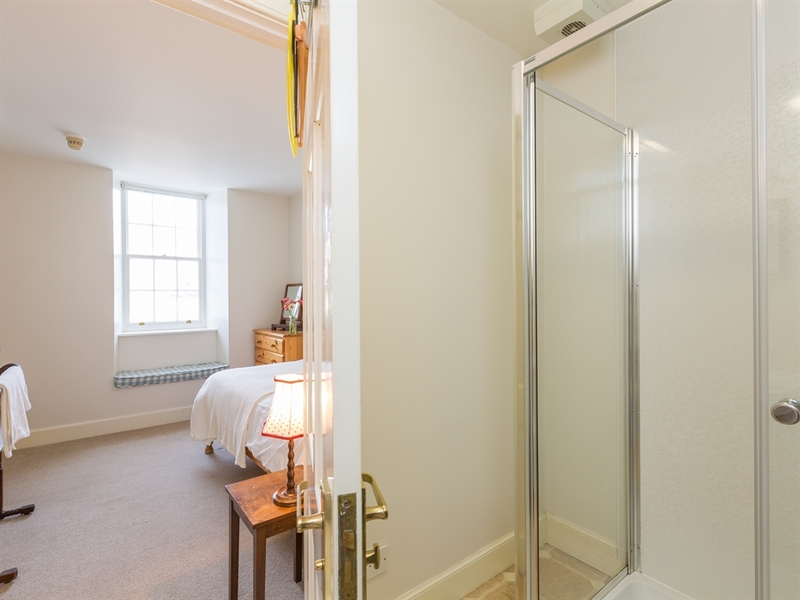 Single and double bedrooms both with en-suite shower with wc & whb. 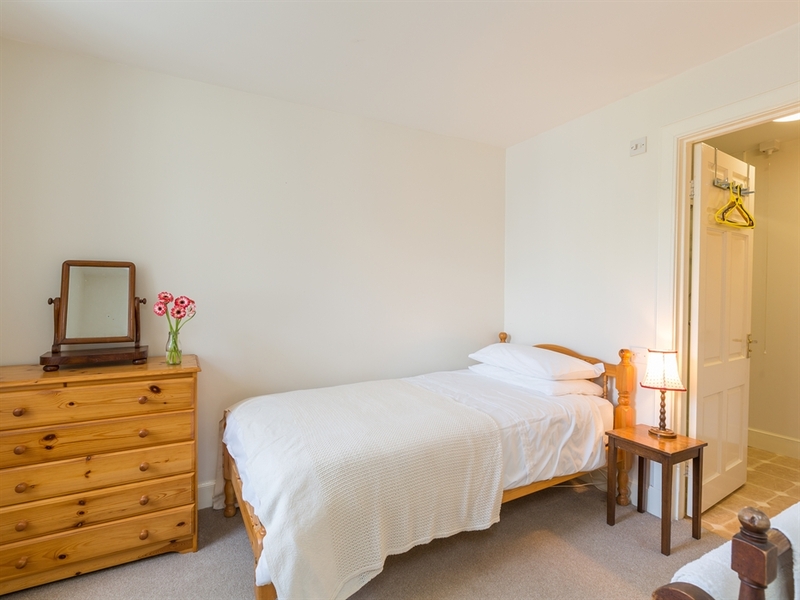 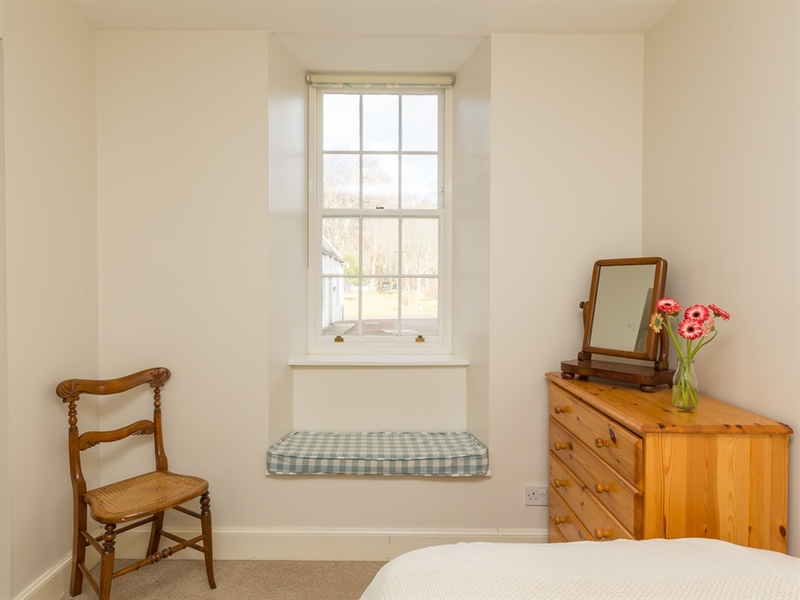 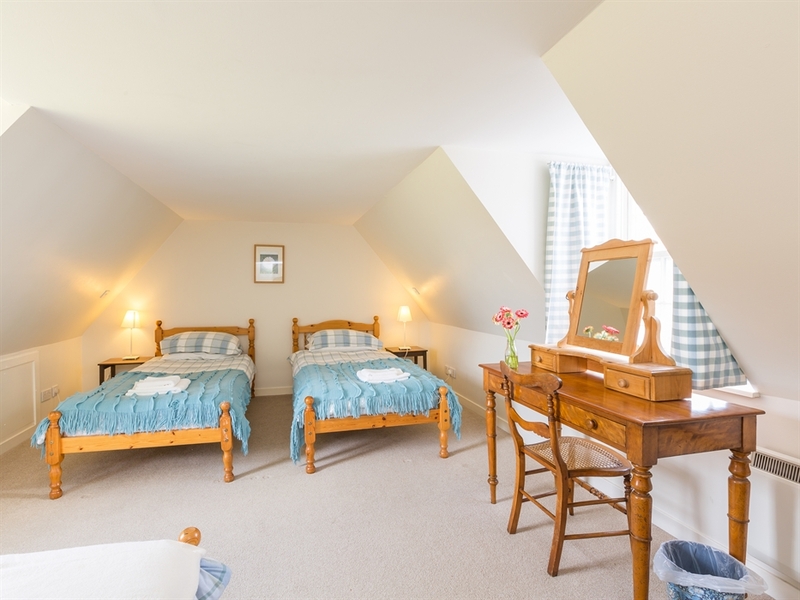 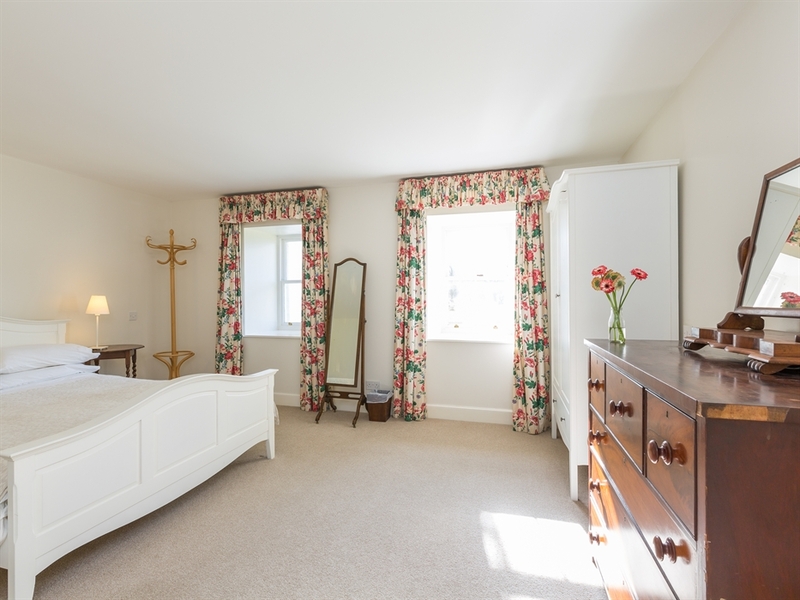 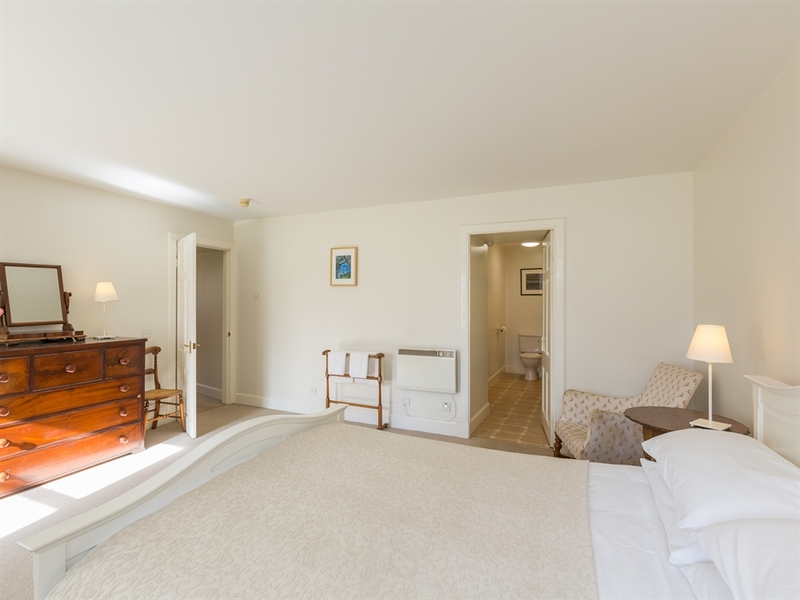 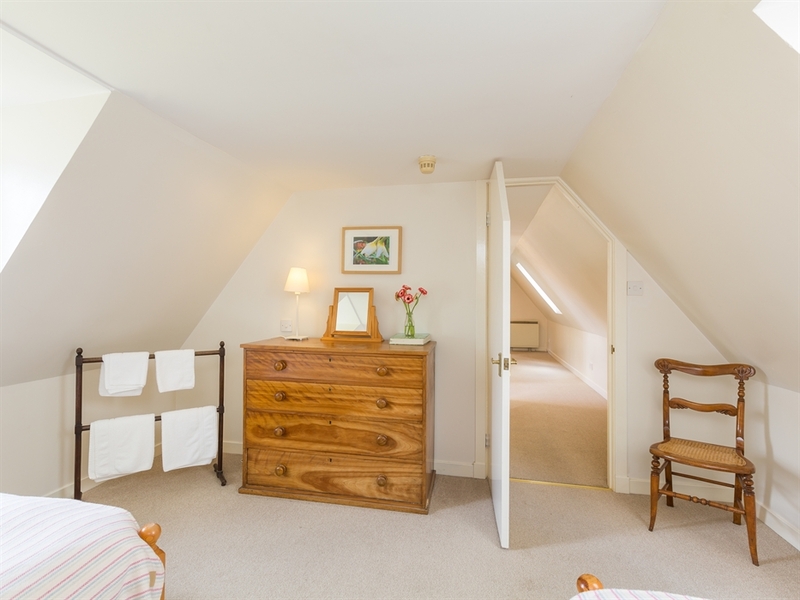 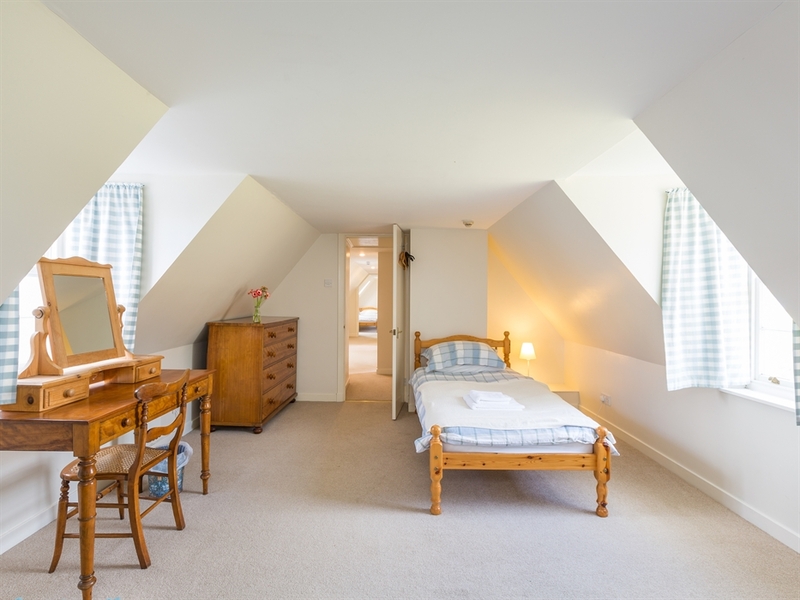 One twin bedrooms, one triple bedroom, bathroom with bath, whb, wc and separate wc.